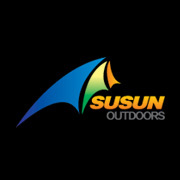 SUSUN OUTDOORS CO.,LTD is a professional manufacturer of Camping Tent , Pop Up Tent ,dome tent, Beach Tent , Family Tent ,children tent, Hunting Tent , Pet Tent ,swag,roof top tent,Mummy Sleeping Bag,Envelope Sleeping Bag,down Sleeping Bag ,Kids Sleeping Bag,Camping Chair, Beach Chair ,Fishing Stool,folding chair, Sun Chair , Moon Chair ,Director Chair,recliner chair,kids chair and Camping Bed in China with over 20`s years experience. Looking for ideal Four Man Camping Dome Tent Manufacturer & supplier ? We have a wide selection at great prices to help you get creative. All the 4 Person Family Dome Tent are quality guaranteed. 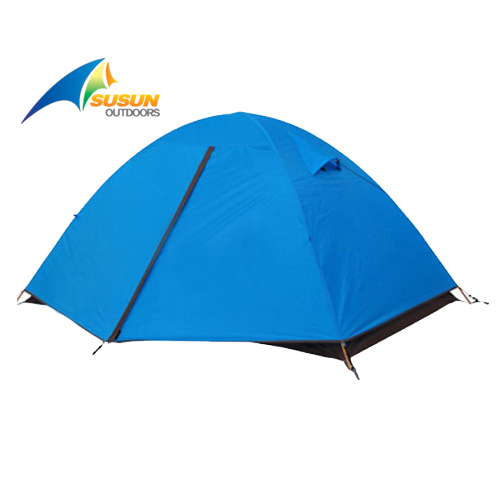 We are China Origin Factory of Four Man Camping Dome Tent. If you have any question, please feel free to contact us.